Google has keenly noticed and worked upon a unique way to search your favorite recipe. You can find out a range of options while searching a recipe on Google app. It basically allows you to refine and polish your search if you wish to get different results. Google explains this feature as a suggestive addition to fit in the closest recipe possible as per the taste of the user. Now, this might look a bit similar to the “Guided Search” of Pinterest, but it’s way more improved now since it was launched. The attempt is to make things easier while searching a specific food recipe on your smartphone. Google has updated algorithms to assist and search the suitable recipe required inclusive of ingredients and cooking method. For instance, if you would search for ‘Thai food’ or curry specifically, it allows you to choose a particular option i.e. green or red curry with chicken or tofu. You can select few tabs to find the recipe you are looking for. This would further bring you some potential alternatives to pick from till you find the right one. You can further narrow down your search by choosing ‘baked’, ‘boiled’ or ‘fried’ for a cuisine. However, this feature is available only on mobile app as of now. 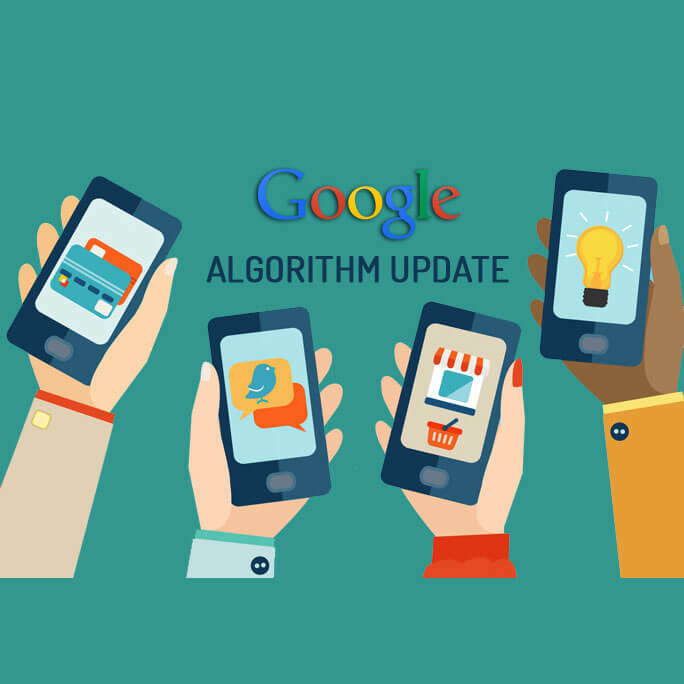 Please note that due to the mobile search results, AMP articles get high rankings automatically, which is also a factor that helps in short listing the exact options for a specific search depending upon the location and previous selections made by the user. This advanced search attribute reflects Google’s serious concerns in regard losing its search traffic, which is quite natural as two billion searches on other networks are less than it assists. It means in comparison to Facebook it’s much lower as it receives around 1.5 billion searches per day. Therefore, Google’s attempt to match up to the level and innovating its features is fairly understandable. This introduction also highlights the importance or social preference while searching for any subject on a search engine. For example, Instagram, a social app is trying to adapt Snapchat stories pattern as both applications are bound to follow the users’ feedback and preferences, and if anyone finds the other one being accepted more successfully by the users, they immediately go for the change. Leading social networks lose their individuality, yet they incorporate similar features to compete with each other. They cannot afford to lack differentiation and unique features in their app. When first one comes up with an innovation, another one immediately initiates R&D for the rest to follow similar function in bits or at least begin to match up with the features in some way or the other. It’s a continuous process of finding improved methods that are a step ahead of the previous one. That’s how we see tremendous changes flipping so quickly one after the other. More or less they all lead towards making it more convenient for the users at the end.